Little Bees Playhouse is an open area party and play venue for toddler and preschool age children. Kathy and Carlos Lopez are the owners. They wanted to find a way to bring family learning and fun through active play to The Shops at Wolflin Square. There are a lot of party and entertainment services for older kids and adults in Amarillo. But hardly anything is available for small children. 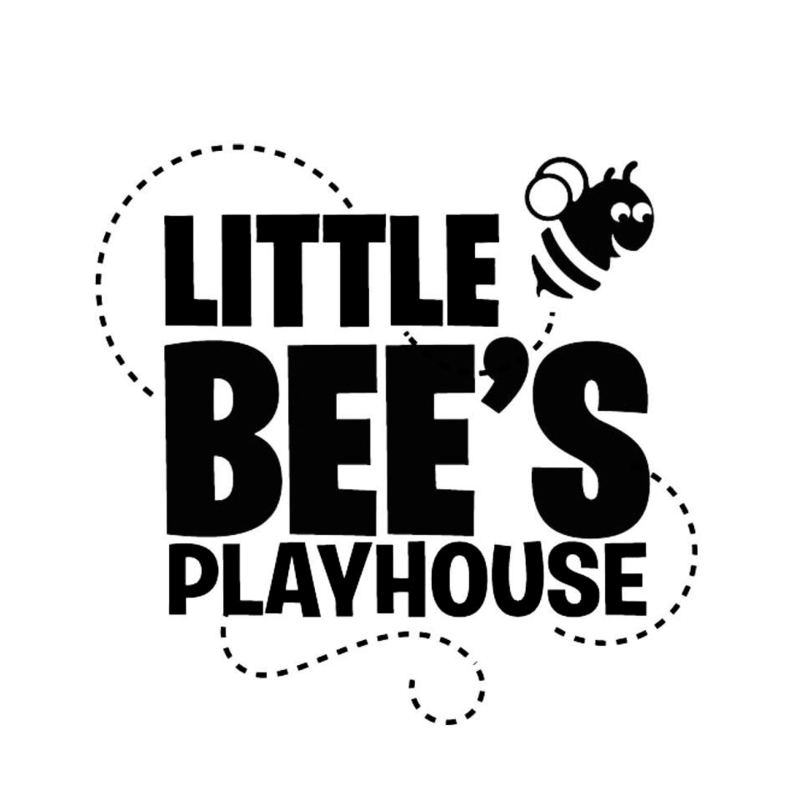 Little Bee’s Playhouse is a quality play and educational experience for young children and their families. Little Bees Playhouse is an open area party and play venue for toddlers and preschoolers dedicated to creating quality learning experiences through active play.